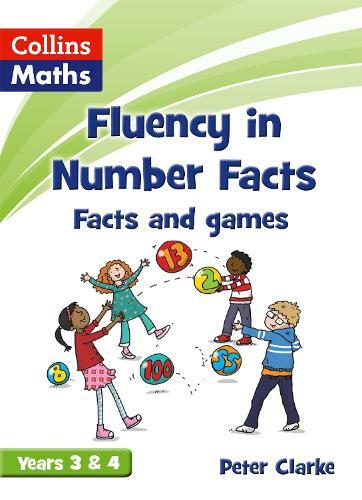 Fluency in Number Facts - Facts and Games Book Year 3 and Year 4 for lower Key Stage 2 contain two sections: Maths facts and Paired games. Maths facts provide comprehensive lists of all the maths facts children need to know at each key stage and Paired games provide a fun way for children to practise and consolidate maths facts. * engaging and colourful artwork.